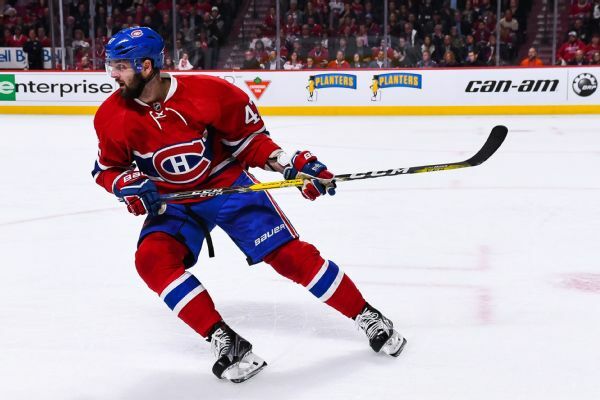 Radulov scored two goals Saturday in a 5-2 win over the Predators in Game 5. 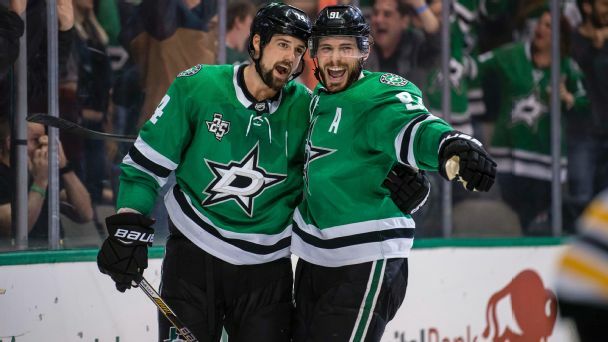 The Stars now lead the Predators 3-2 in the series. New head coach Jim Montgomery takes over a team that features one of the most dangerous top lines in the league. James loses despite joining elite clubLeBron James scored 28 points, becoming the seventh and youngest player to reach 30,000 career points, in the Cavaliers 114102 loss at San Antonio. Another tough playoff loss for Andy ReidThe Titans trailed 213 at halftime but stormed back to take a 2221 victory at Kansas City. It was the second-largest halftime deficit in NFL history overcome in a non-overtime postseason win. 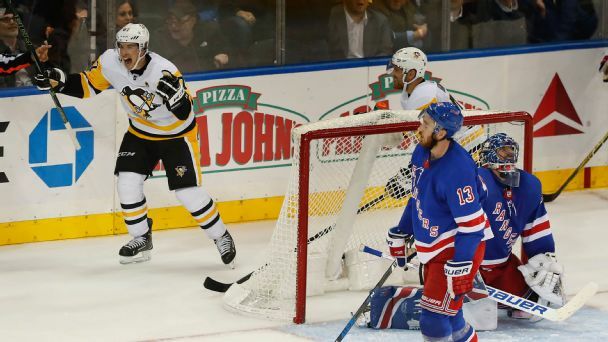 This year was an extraordinary one for highlight-reel goals. From buzzer-beaters to end-to-end rushes that undressed defenders, we ranked the top tallies, including one from the world's best player and one from a guy who hasn't spent a minute in the NHL. Watching three players form a juggernaut is one of those "unique-to-hockey" things we take for granted, so we ranked the best current trios. Plus, why Quebec City is on the outside looking in and the story behind that shirtless Jumbo Joe bobblehead. Davis and Cousins go together like a horse and carriageAnthony Davis (27 points, 16 rebounds) and DeMarcus Cousins (25 points, 11 rebounds) were again the prime movers in a Pelicans victory, this time by a 96-90 score in Chicago in a game that required an extra period. 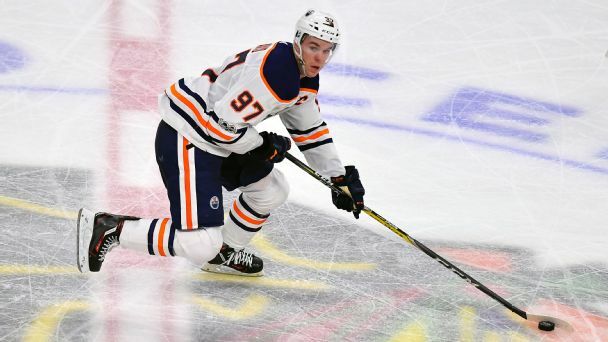 The Edmonton Oilers and Montreal Canadiens are among the teams that are off to disappointing starts. Luckily for them, we have a few suggestions on how they can turn it all around. 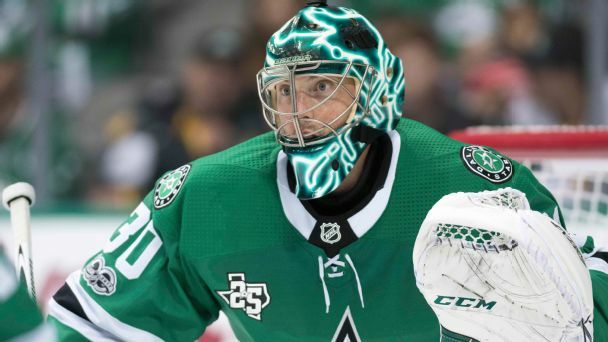 Few teams made splashier moves in the offseason than the Stars, who brought in a Vezina winner and a beast of a winger. But how will they and two fire-wagon forwards fit together under a new, defense-first coach? 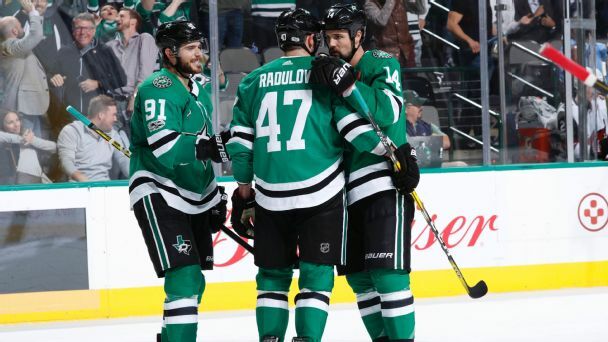 The Stars have signed Alexander Radulov to a five-year contract, the latest big-name addition by Dallas this offseason.